Have you been Failed by the NHS? 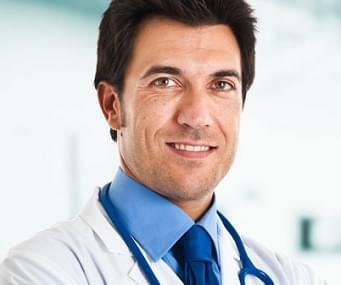 Don’t Know Where to Turn for Affordable Alcohol Treatment? We are sure our rehab programme can work for you — just has it has worked for THOUSANDS of others. We recovered alcoholics are fed up by the amount of NHS support devoted to helping our friends currently suffering from the condition. The Government has on many occasions demonstrated its unwillingness to help those affected by alcohol addiction. Following the death of singer Amy Winehouse Government, ministers termed addiction treatment as ‘an expensive luxory’. This is despite the death of over 2000 people each year! When you attend an Ocean Recovery rehab centre, all you must do is turn up. We take care of your food, laundry, cleaning, but most of all we get you into recovery using the latest therapy techniques. The commitment of attending rehab may seem moderately high but compared to the consequences of not attending, rehab starts to sound like the deal of a lifetime. Call 01253 847 553 now to claim your assessment – quote the code GOOGLE123. 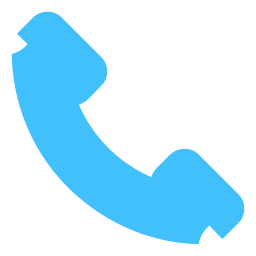 Alternatively complete the contact form for a call-back. I would like to take advantage of your detox and rehab programme to treat my alcohol addiction. I wish to claim one year’s worth of aftercare. I will attend the centre for a minimum of 10 days and I will receive a mixture of modern psychotherapy and holistic therapies that will contribute to my long-term recovery goals. Let me help you get off alcohol now! I’m sure our rehab programme can work for you — just has it has worked for THOUSANDS of others. That’s why I’m inviting you to call today on 01253 847 553 without risking a penny. Keep reading below to learn about our generous aftercare offer made to you. Just call an admissions counsellor for more information. P.S. Every client receives one year’s worth of aftercare. 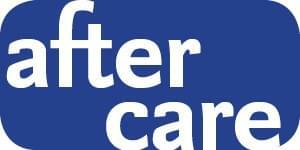 Aftercare sessions take place every Saturday for around one hour per session. Aftercare is valued at £1000 but we’re giving this away to all clients who attend our residential rehabilitation programme. Rehab gets clients into recovery but aftercare helps them stay there!